Nature is very wise and generous at the same time in its equitable distribution of resources in times and seasons as well as geographical locations. This distribution of resources is inclusive of the natural remedies that present themselves in the forms of phytonutrients and adaptogens that are richly deposited in fruits and vegetables, and herbs in general. Nature has so made it in a way that whatever is in season has been suited to take care of the situations at hand. And so whatever is in season you are to be wise to take full advantage of, for your total health and wellbeing. As every plant has been given for food, herb and medicine, each and every one has one remedial function or the other to perform. I present to you today the very juicy Cucumber which is capable of rejuvenating your whole being due to its load of anti-ageing properties. This vegetable is better eaten raw as most of the food nutrients contained in it such as potassium and phosphorus are lost in the process of cooking or heating. A natural Diuretic: The alkaline-forming minerals and the acid-forming minerals in cucumber are in the proportion of 64.05 per cent and 35.95 per cent respectively; this is what gives the vegetable its curative powers and makes it useful in maintaining the alkalinity of the blood. 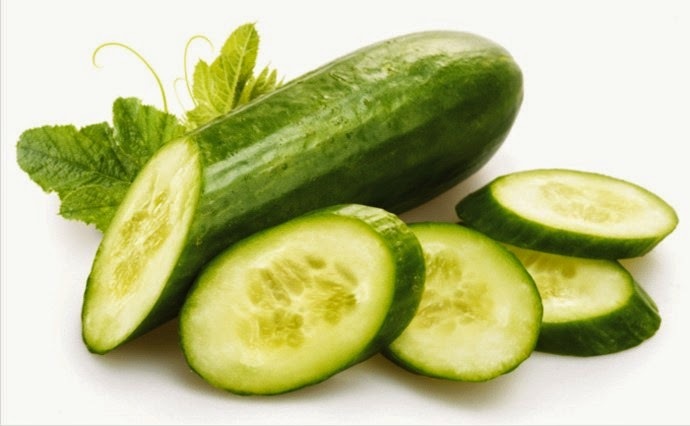 Cucumber constitutes itself by the reason of these properties, one of the best natural diuretics in that it tends to increase the flow of urine, which causes the body to get rid of excess water in the system.